Parts Distributors of America is your wholesale source for air conditioning, refrigeration and heating equipment, parts and supplies. 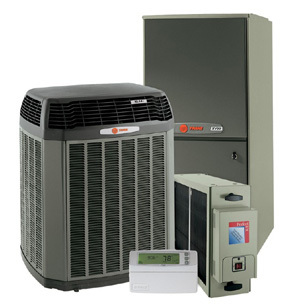 We bring over 50 years of business experience and knowledge of the HVAC and Refrigeration industries to our customers. Parts Distributors of America can provide you with the products and information you need.